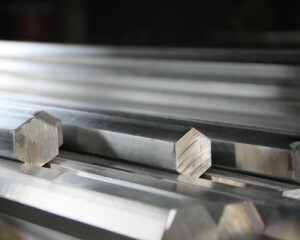 Do you want to buy Stainless Steel Bars.If so,welcome to cantact with Jawaysteel Corportation located in Jiansu China.Jiangsu Province,where is konwn as “Stainless steel Home Town.”So advanced producing technology and equipments,experienced workers and accurate test methods are our lightspots.Read on below to find one successful cooperation. Jawaysteel Corporation got an inquiry about stainless steel hexagon bar in grade 1.4541 with specific chemical composition from Singapore. Jawaysteel Corporation send them our competitive quotes.It seems that our customer was very satisfied with the price.For just two days,our customer inform us that they’d like cooperate with us.So we send PI to them as their requirements.But before paying 30% as deposit,they want a piece of sample for checking and send us a sample they used before.Actually,as the size and grade are really special,we don’t have exact sample for them. 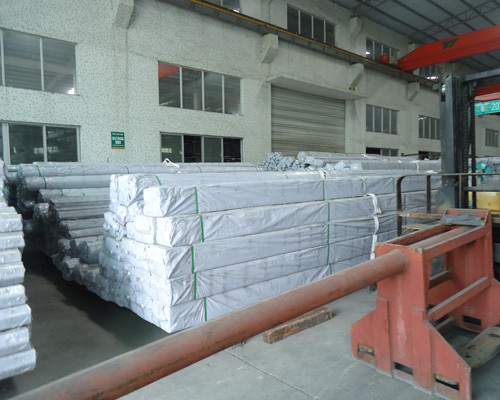 Jawaysteel Corporation tell them If they need exact samples for realise ,they could place their order with us and paid 30% as deposit,then we can start production and dispatch exact samples from mass production.But they want to be sure that the bar is exactly the same before they order. 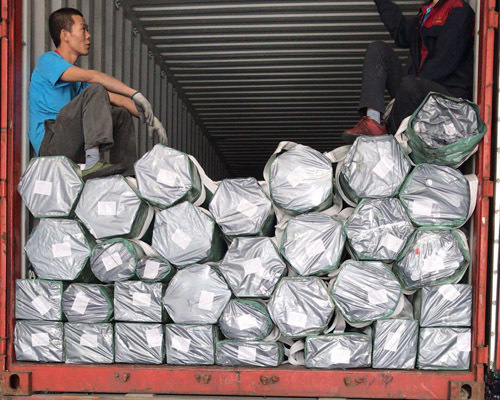 Jawaysteel Corporation recommend that they can place their order first and we will produce the excat sample for their check. We will stop mass production until our sample get the approval from their plant manager. They agreed our recommendation and paid 30% as deposit.Afterwards,our tailor-made sample send for them also get the approval from their plant.Once get the approval,we start our mass production and delivered on time. Need More Info on Jawaysteel Corporation?